Close your eyes and picture the perfect vacation beach house. 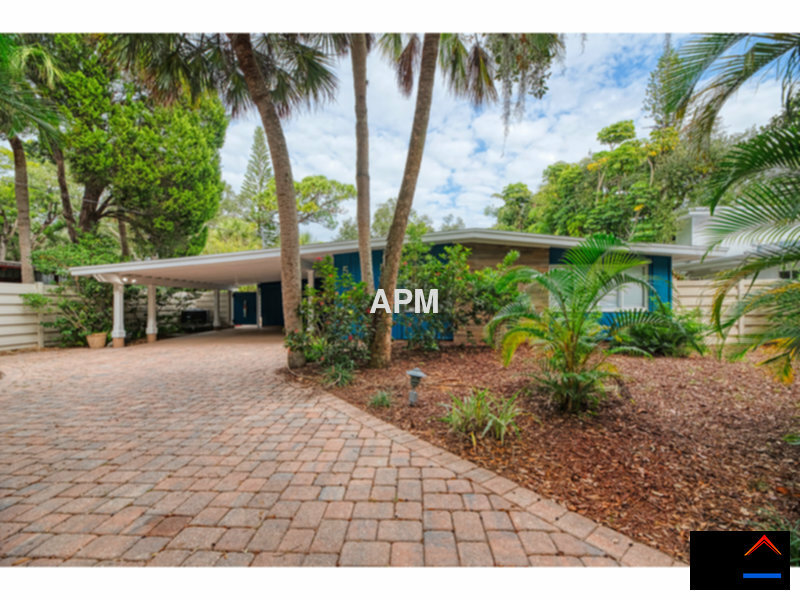 Now open your eyes and look at the photos of this home which is walking or biking distance to Siesta Key Beach. This 3 bedroom 2 bathroom home offers you everything you need for a memorable vacation. If you dont feel like walking to the beach, but feel like taking a swim, just walk out your back door and enjoy the built-in swimming pool. All you need to pack is some sun screen, bathing suit and your flip flops! This home is new to the rental market. Be one of the first to enjoy Hacienda Winding Way.